Raccoons are solitary mammals. They eat at night and sleep in their dens during the day. Just like my husband. I don’t think they’re much into watching sports, though. Raccoons have excellent hearing and vision. Just like me, except for the vision thing. I’m half blind in one eye and can’t see much out of the other one. But I can see enough. More than I want to see sometimes. Unlike my husband and me. We’re kinda slow on the trigger sometimes . . . well, most of the time. But, we’re old, what do you expect? Raccoons have five-fingered forepaws and can easily manipulate and open things. We need a raccoon in the house. My husband and I can barely open a jar of pickles. But my husband wouldn’t open a jar of pickles anyway. He hates pickles! But I like them. I can doggie paddle. My husband can float. Wouldn’t be good for either of us to jump overboard and race each other back to shore. Raccoons are great climbers and not afraid of dropping 40 feet. I get dizzy climbing the first step of a ladder. I’d die of a heart attack if I fell off it! 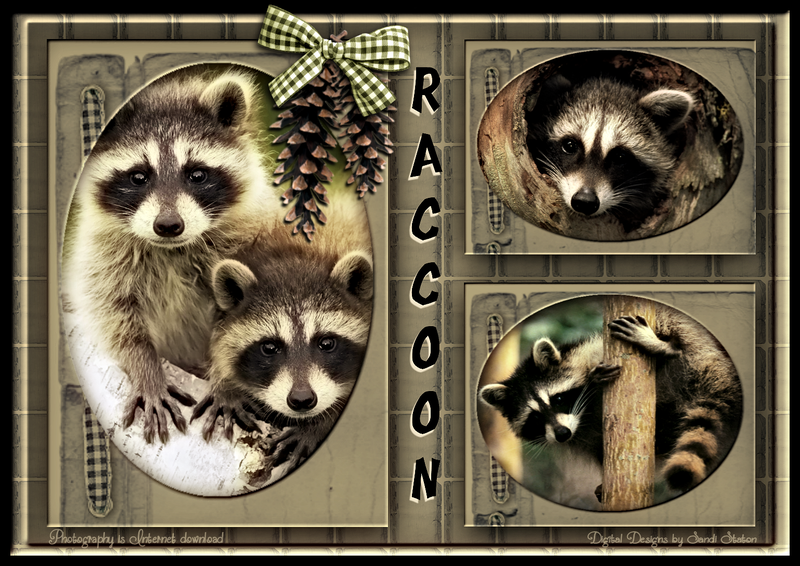 So there you have a few Raccoon facts, plus a few old people facts just for fun. Hey! We’ll all get there one day if we live long enough!